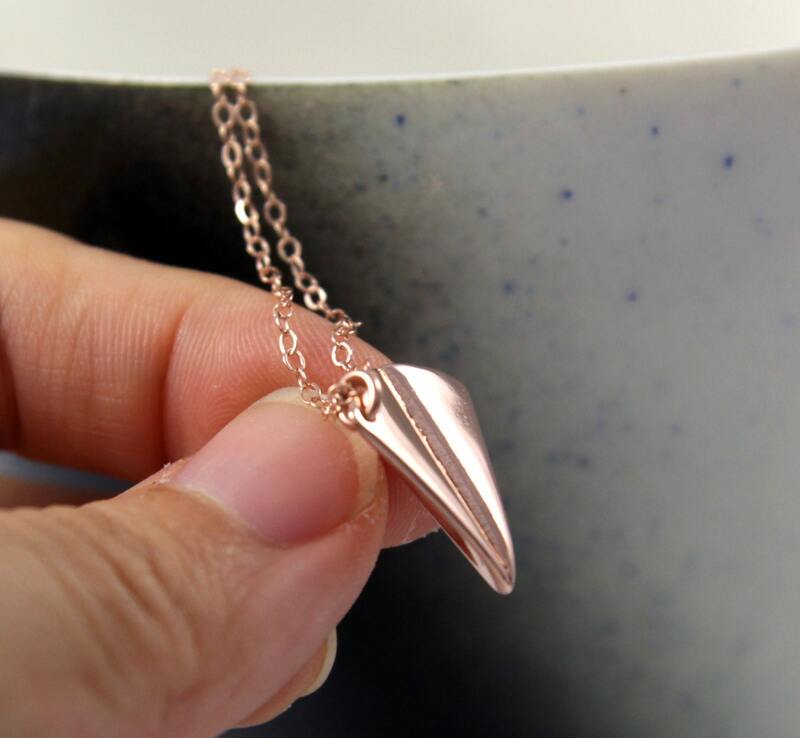 Simple petite rose gold paper airplane on rose gold filled chain, whimsical necklace that can bring back your childhood memory. 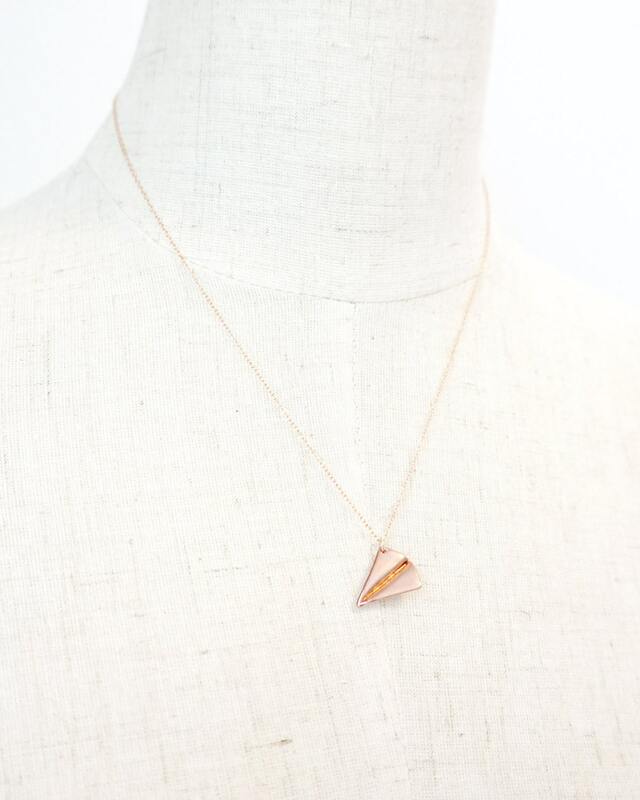 Comes on a rose gold filled chain. 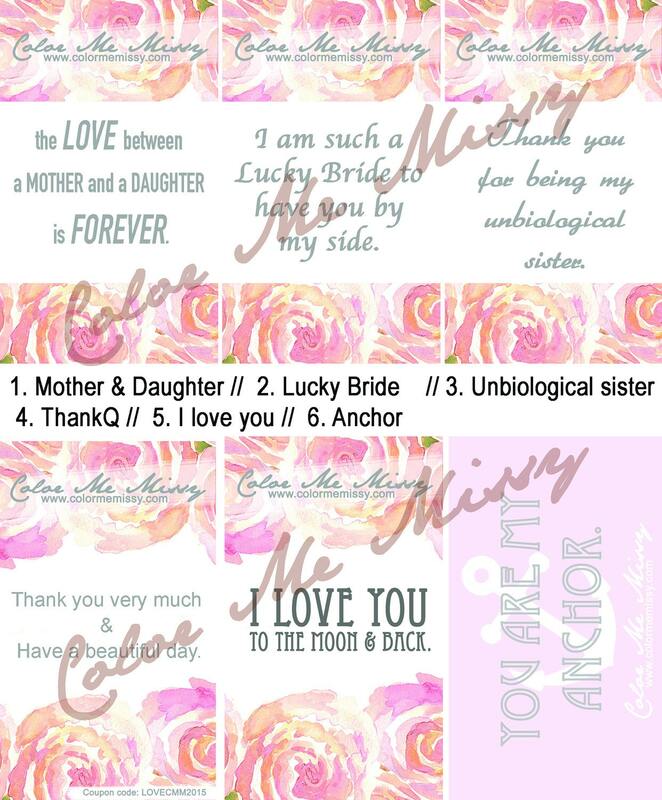 Great gift for your sisters, cousins, childhood best friends. 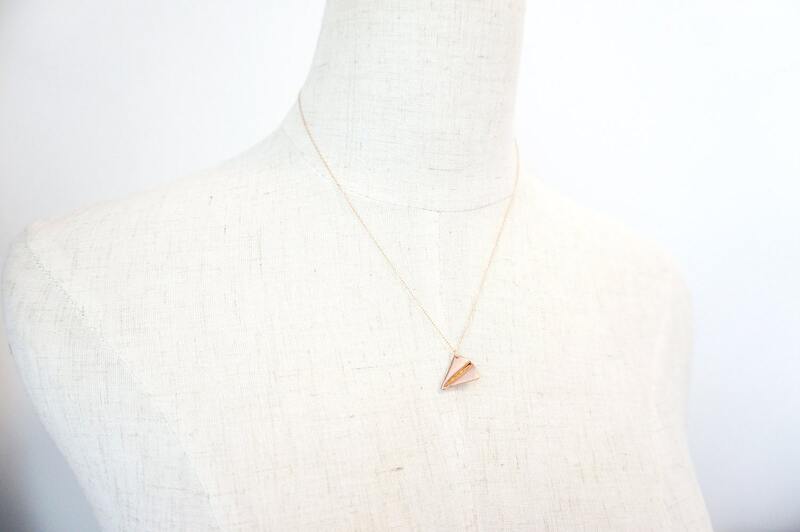 ✦ All items are beautifully gift wrapped. Perfect to keep or give.